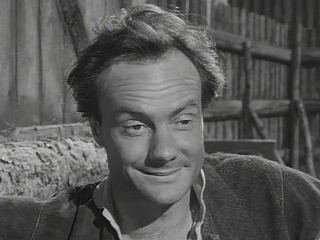 Glynn Edwards (born 2 February 1931) is a British television and film actor. He was married to late well-known British actress Yootha Joyce. Edwards was born in Peninsular Malaysia and grew up in Salisbury. 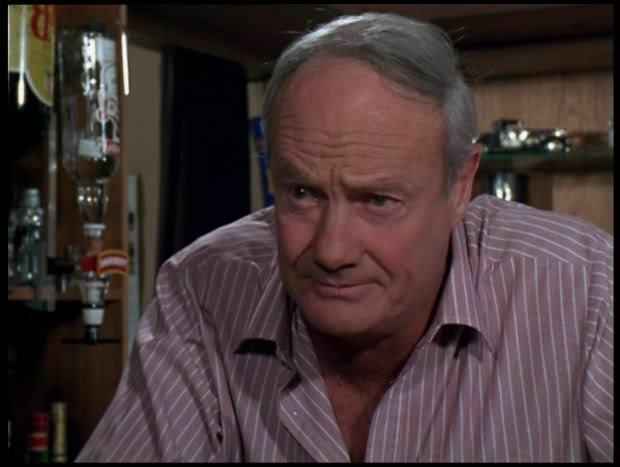 He trained as an actor at Joan Littlewood's Theatre Workshop, and is best known for his role as Dave 'the barman' Harris, owner of the Winchester Club in 10 series of ITV drama Minder. He has appeared in numerous TV shows such as Public Eye, Spindoe, Some Mothers Do 'Ave 'Em, Dixon of Dock Green, Man About the House, Softly, Softly and The Saint to name a few. 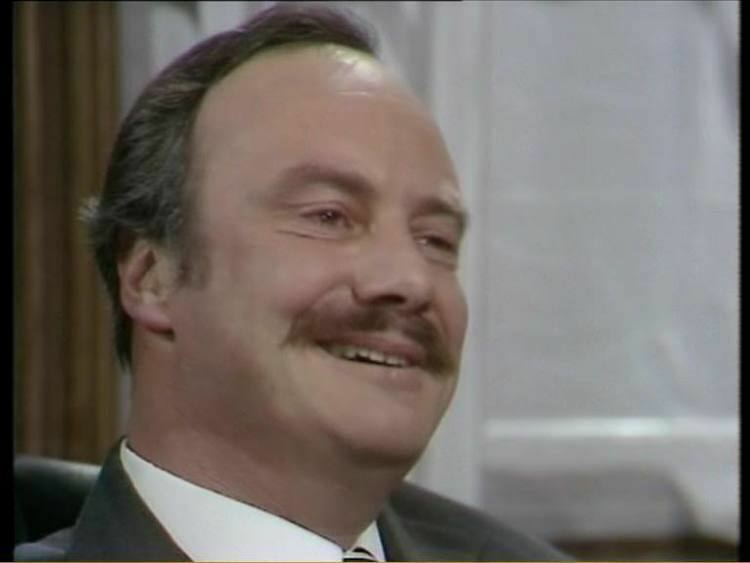 He was also a regular in two series of the ITV legal drama The Main Chance (1972, 1975). His most notable film appearances were in Robbery, Zulu and Get Carter. 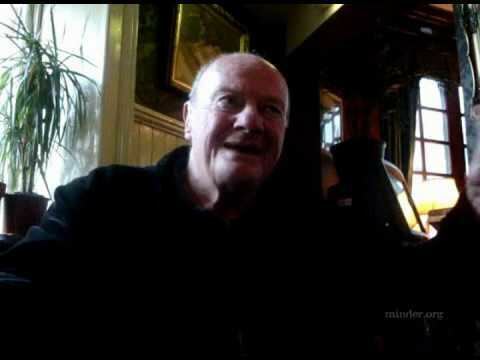 Edwards can be seen in rock band Marillion's video for "Heart of Lothian" in 1985 where he plays a barman. Edwards also starred in a popular advert for McVities Rich Tea biscuits as "Jacko" famously quoting "Yeah I'll make a statement. A drink's too wet without one!" Edwards was previously married to the actress Yootha Joyce from 1956–1968; she also trained at Littlewood's Theatre Workshop. Since the 1980s he has been married to Valerie Edwards. 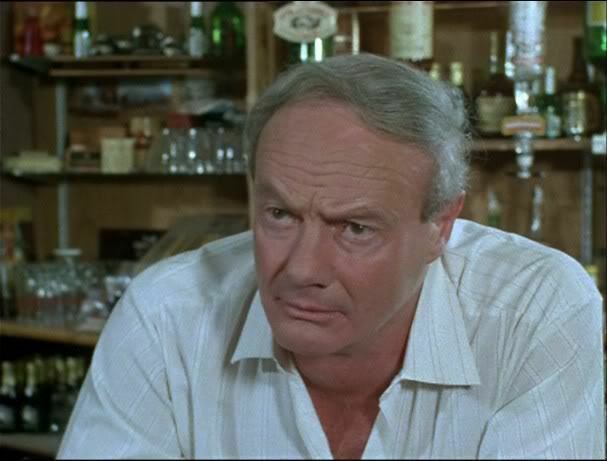 With the end of Minder he retired from acting and now splits his time between living in Spain and Edinburgh, Scotland. During his retirement, Edwards often attends events for productions he has been involved in.